Fourth Avenue is a no brainer here. 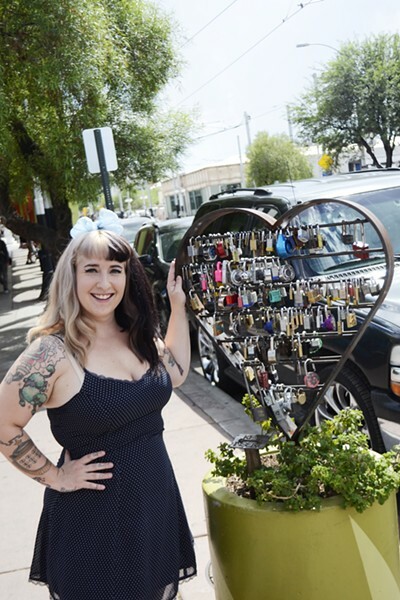 The historic street mixes the past and present of Tucson, with buildings and businesses that have been around since the 70s intermingling with some gentrified new favorites. Our walk of fame for Tucson "celebrities" is written in the worn sidewalks and bar bathrooms. A favorite haunt for barflies, loveable freaks, frat boys, old timers and snowbirds, it's the part of town that is a chapter in most of all our life stories.